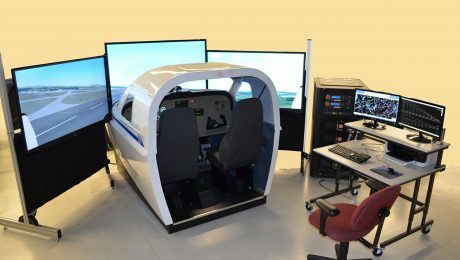 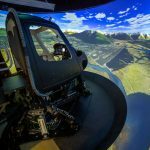 Frasca International is a world leader in the design and manufacture of Flight Simulators, Flight Training Devices and Simulation components. 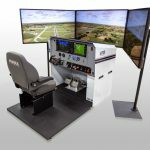 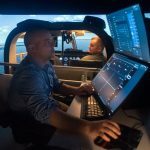 Frasca has a proven reputation for delivering high quality simulation equipment and leads the industry in simulation technology. 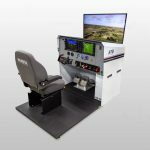 Since its founding in 1958, over 2700 Frasca simulators have been delivered worldwide. 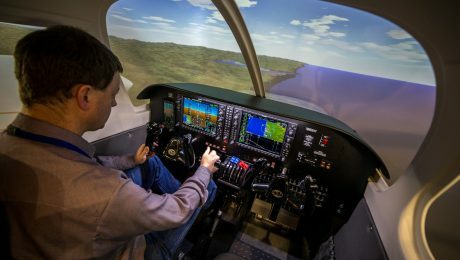 Frasca is ISO: 9001 certified.